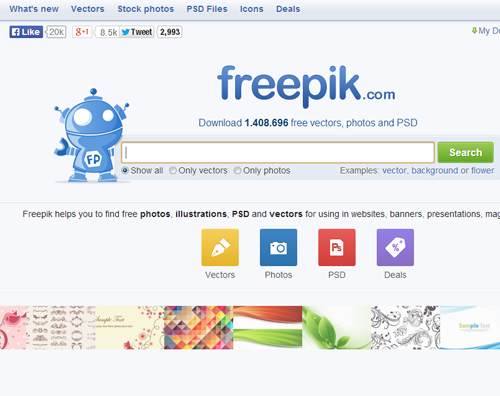 Site feature: Huge source with million graphic for free download. 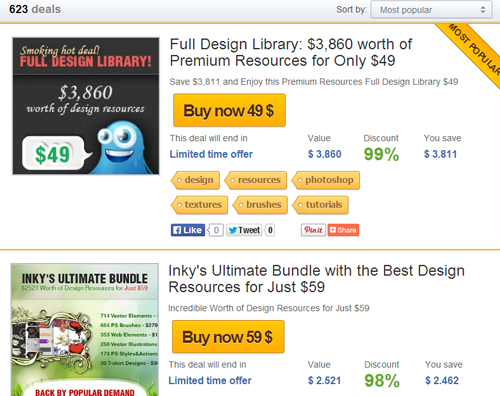 Promotion deal for user who need premium theme and graphic. If you ever wondered how a word is pronounced, most of the time you can get help with Google translate. But there are some unique words, such as brand name or places are hard to get the correct answer. 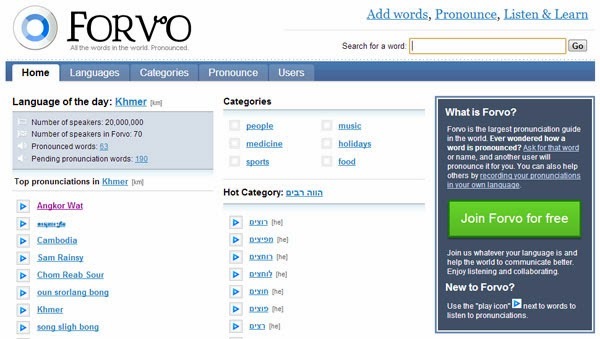 Forvo is the largest users helping users pronunciation guide in the world. Users can ask for that word or name, then others will pronounce it. 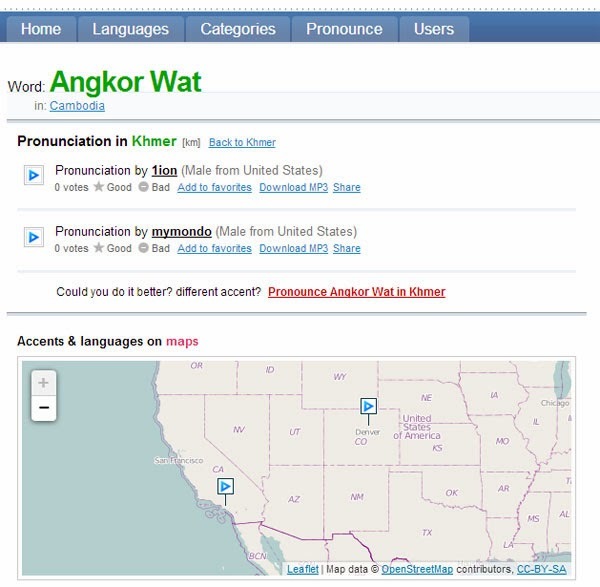 Users can also help others by recording their pronunciations and share it with others. 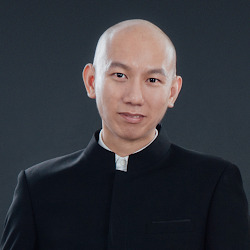 File format: The voice is recorded with MP3 format. I apologize for not posting the new article, but yes, I am still alive (just been busy with new project cus8.com). 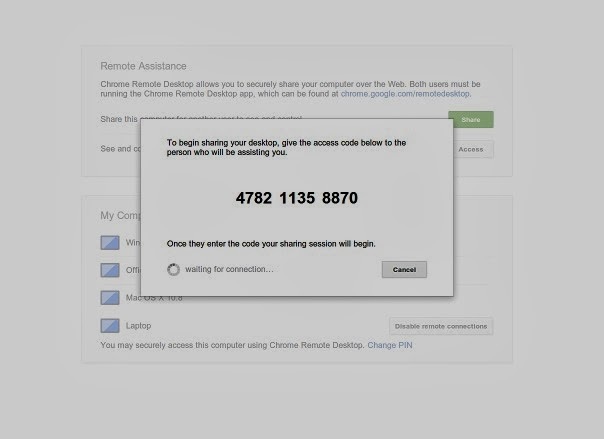 Feature: The remote function is not limit to Chrome browser itself, users can take control entire computer. It is light, fast and secure, and no annoying commercial notification. 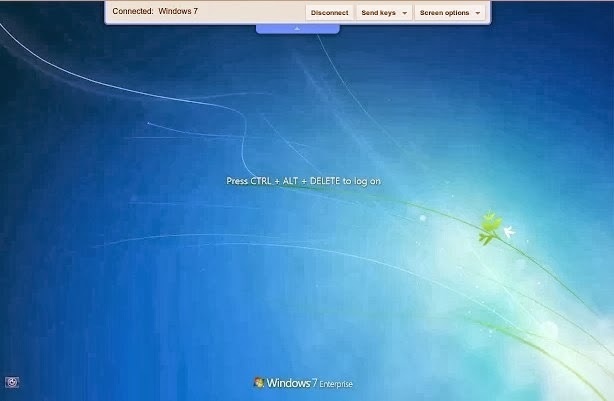 It is one of the best alternative to Teamviewer. File format: Browser add-on to Firefox Firebug or Chrome Developer tool. Site feature: Single click to analyst page problem together with recommendation of step to improve site improvement. The tool also automatically generate optimize images, JS and CSS file. With smaller file size, it is effectively to reduce server bandwidth and result speed up loading time.